As we shed our winter coats and finally head into spring, do you know what’s hot – and what’s not – this outdoor living season? As outdoor living and entertaining become increasingly popular, nobody wants to be caught with a patio that’s passé – especially readers of design and style media. That’s the idea behind our client Trex’s annual Outdoor Living Trend Forecast, which highlights the top trends that will be seen outside homes across the country this year. The Forecast is a great opportunity to showcase the latest Trex products, while also strengthening the company’s thought leadership position and legacy of innovation and expertise within the industry. Already, editors have taken notice, with early pickup in both trade and consumer media. 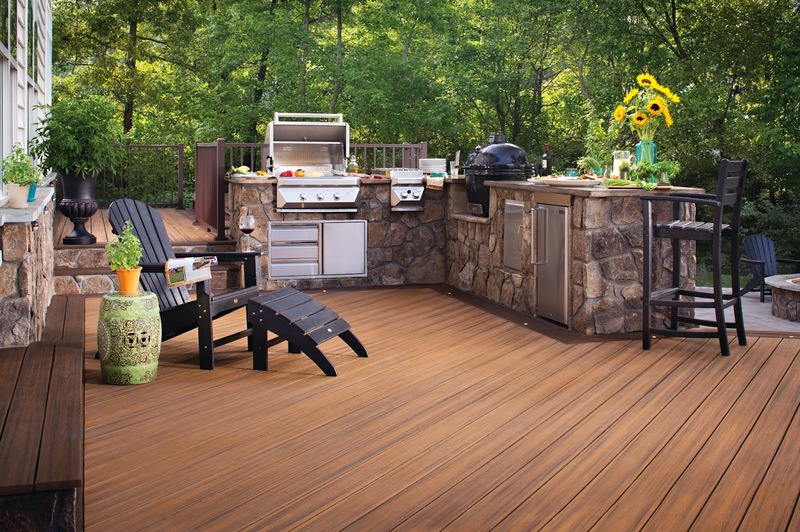 With 2015 being heralded as “the year decking gets its groove back*,” we expect the Forecast and the momentum it is generating to lay the groundwork for a successful decking season!